The event is a fundraiser for all the club’s youth teams and last year, more than one hundred people took part in the inaugural Alderman’s Ascent to raise around £1,000 for next year’s Rangers U15s. 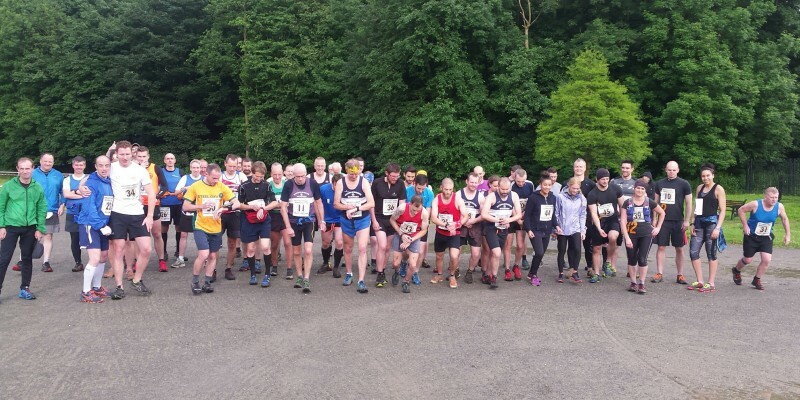 Darren Graham, who organised the event, said “It was a good turnout for a mid-week race and especially a first race. To see photos from last year's junior races, please see here.